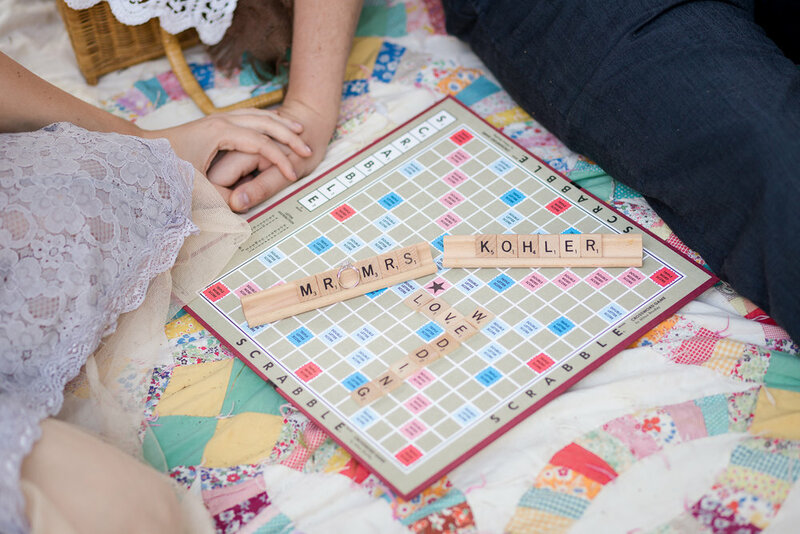 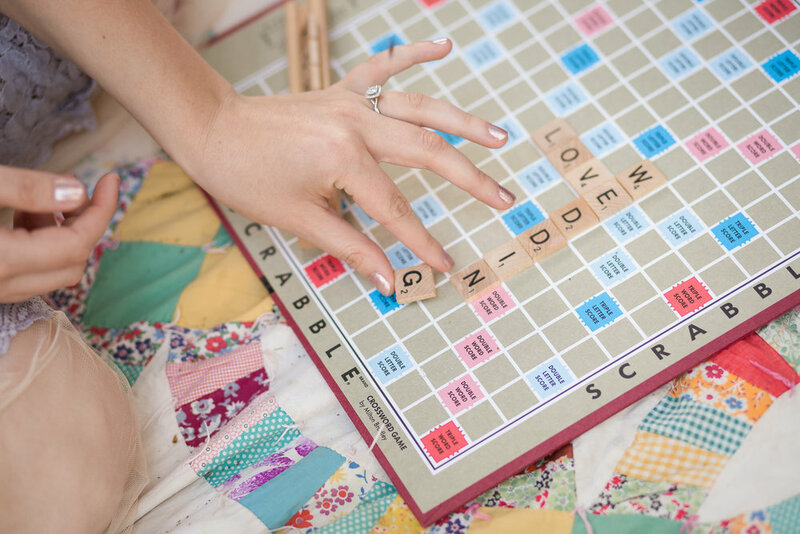 Another bucket list themed shoot checked off the list, with this picnic themed engagement session and the sweetest couple! 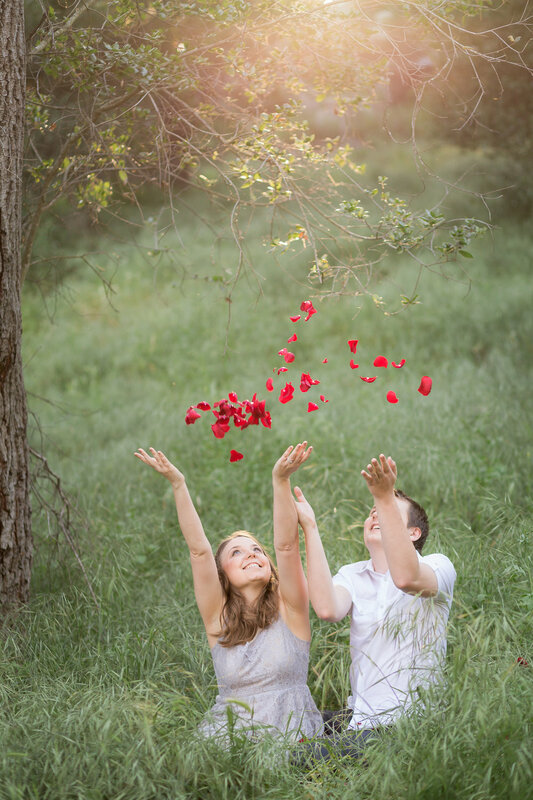 Storytelling sessions not only capture a fun activity the couple enjoys, but really makes for a more intimate and personalized shoot! 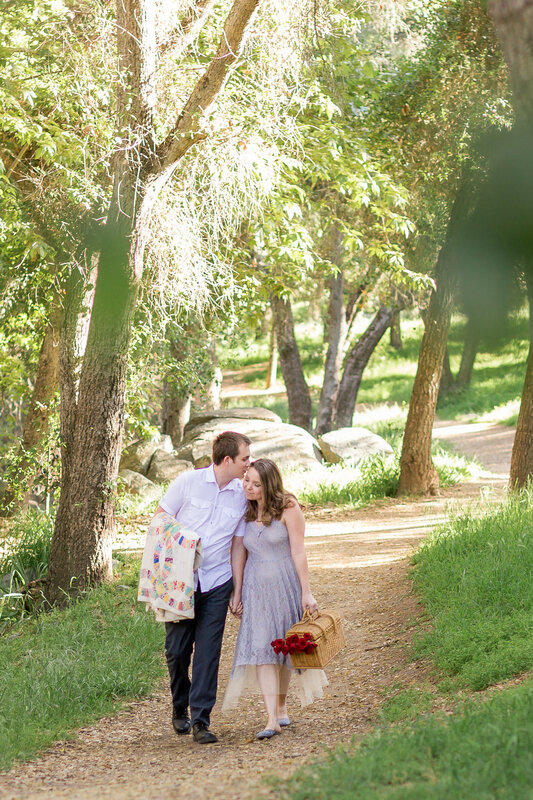 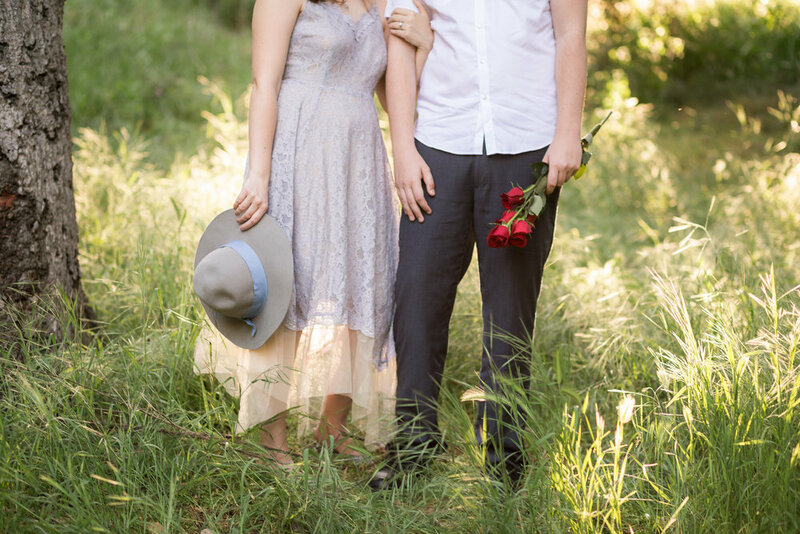 Here is Valerie & Damien's Engagement session in colab with my dear friend Olga (Olga Kubrak Photography).